This cemetery was not found, and is apparently a very small perhaps private cemetery. Some have represented that Keaton Cemetery is also this Cummings Cemetery, but listings of burials found do not support this. 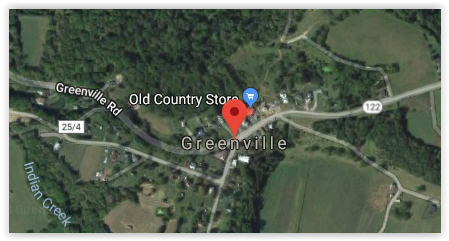 The town of Greenville is located at 37.5480746,-80.6892768. 1760-11 Apr 1841 Robert "Robin" Cummins, Sr.